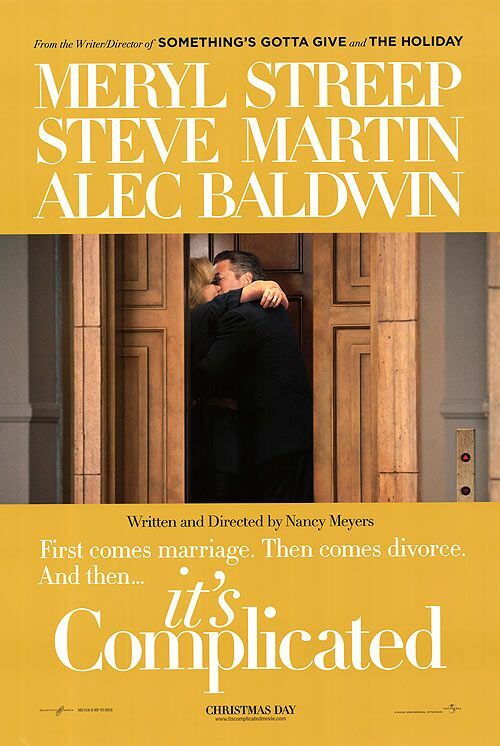 tagline: "First comes marriage. Then comes divorce. And then..."